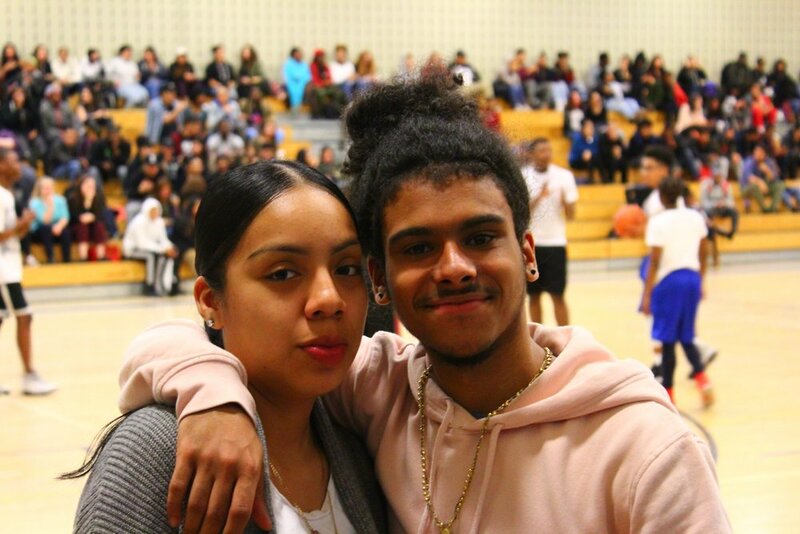 Students and staff at the Urban Assembly School for Green Careers competed with one another in a tournament championship. Coach Jay Weltman and math teacher Derek Case proved that they "got handles" and could almost keep up with the energy of UAGC students. 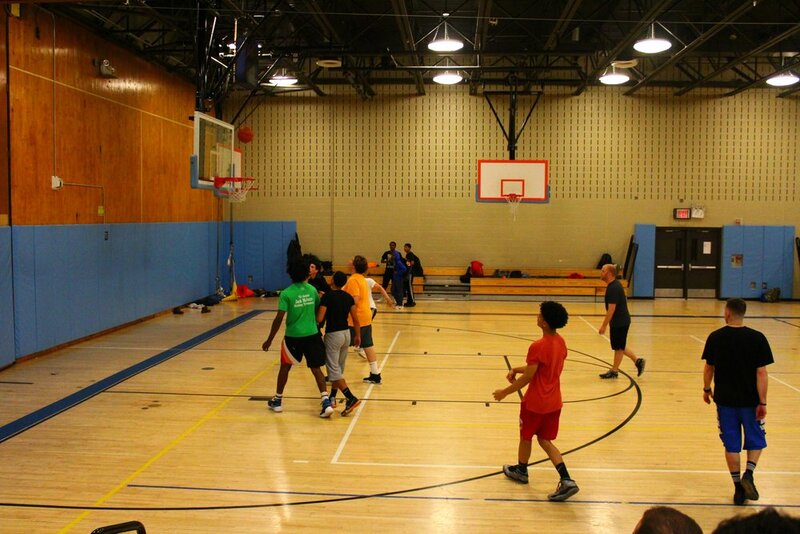 The crowd cheered two teams at a time playing half court until the final championship full court game. Check out the fun in the gallery below!